Royalties, politicians, writers, artists as well as rock and movie stars had been flocking to Dubrovnik for years and have become the best ambassadors to Croatia and beautiful Dubrovnik. Love between Dubrovnik and numerous celebrities who visited this stunning city, has always been strong and unbreakable. Ever since the beginning of last century, many celebrities and royalties chose Dubrovnik as their favourite holiday option. Celebrities who years ago visited Dubrovnik stayed at the iconic Excelsior hotel and spa;Elizaibeth Taylor, Richard Burton, Queen Elizabeth, Edward Kennedy, Yul Brynner, Jean Paul Sartre, Princess Margaret, Orson Welles, Sir Roger Moore, Sophia Loren, Zubin Mehta, Ivana Trump, Christopher Walken, Martin Sheen, Catherine Denevue and many others. 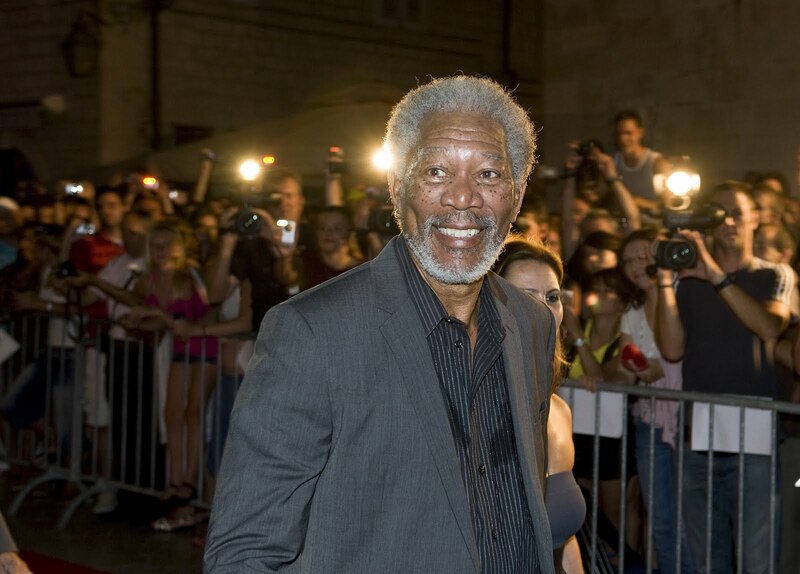 Recently, hotel Excelsior has had the pleasure of accommodating some of the greatest actors of all times – Morgan Freeman, Mickey Rourke, Kevin Spacey, Owen Wilson, Woody Harelsson - to mention just a few. This summer too celebrities cherished their love with the city of Dubrovnik. Jon Bon Jovi, after an amazing concert in Zagreb, visited Dubrovnik and cruised on his yacht with his family also to the northern part of Croatia . Ashley Judd, who was filming her new TV series 'Missing' in Dubrovnik, fell in love with Dubrovnik as well and spent her free time enjoying the view from her Excelsior suite. British sports entrepreneur and billionaire Bernie Eclesstone was spotted in Stradun, main Dubrovnik promenade, while walking around the city. During his visit to the region and Sarajevo film festival, Michael Fassbander, German actor who currently resides in Los Angeles, also spent a couple of days in Dubrovnik.